Project manager, author, and coach who empowers new project managers to succeed so they can make an impact in the world while doing work they love. Are you a new project manager who feels overwhelmed with so much to learn, yet eager to prove your leadership capabilities? Are you an entrepreneur or small business owner who wants to move forward on your next product or solution, yet has doubt about the best way to move forward for best results for success? 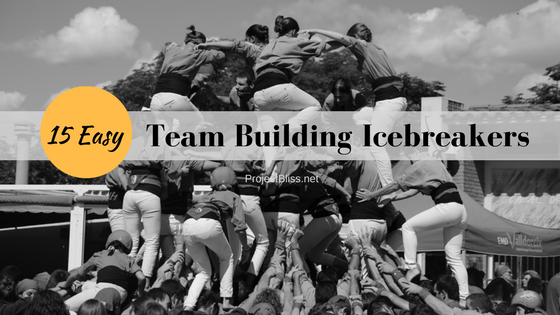 I'm a project manager, author, and coach who empowers new project managers and entrepreneurs to succeed - so they can make an impact in the world while doing work they love. 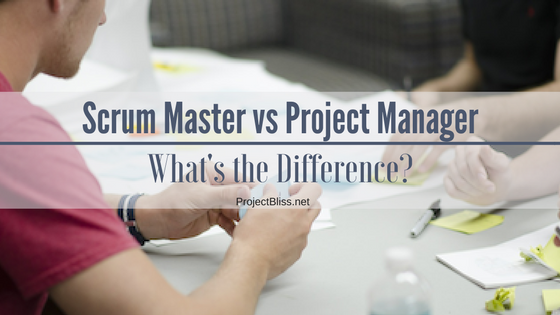 Scrum Master vs Project Manager: What's the Difference? 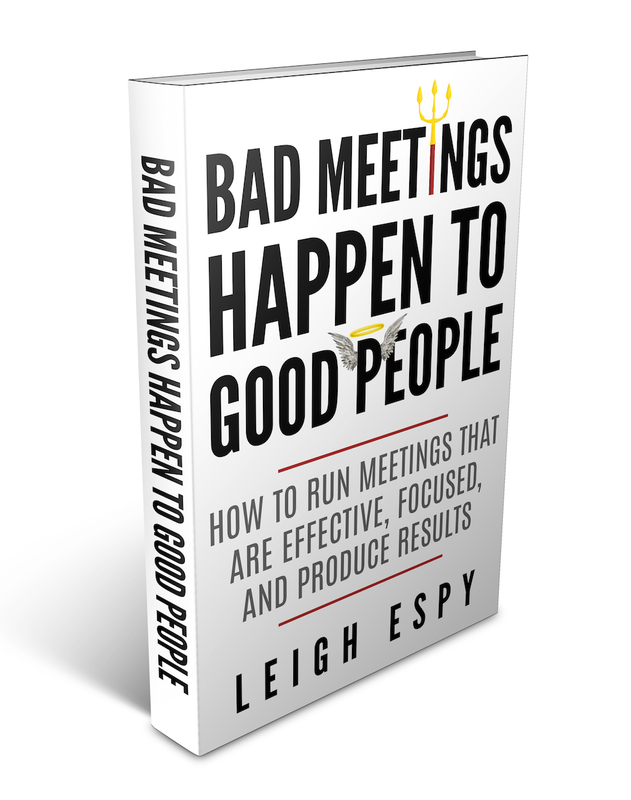 What to do before, during, and after meetings. How to handle common meeting challenges with grace. How to adapt your approach to different types of meetings. How to use proven tools to meet your goals.